The bargain haven has been creeping its way onto the beauty scene over the past year, with numerous stand-out products hitting the shelves for just a fraction of the cost of their high-end counterparts. 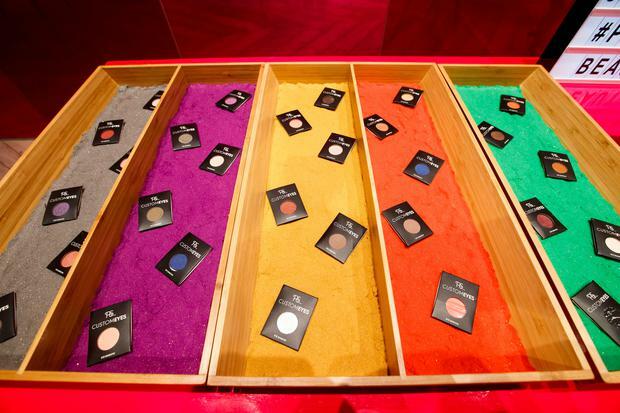 The latest addition to Penneys' growing beauty range is customisable eyeshadow palettes, which are nearly identical to those from MAC. An empty nine-pan palette costs €3, while a four-pan palette will be €2. Even better is the fact that the eyeshadows only cost €1 each, meaning you can kit out a full nine-pan palette for just €12, compared to €7 for just one singular eyeshadow pan from MAC. 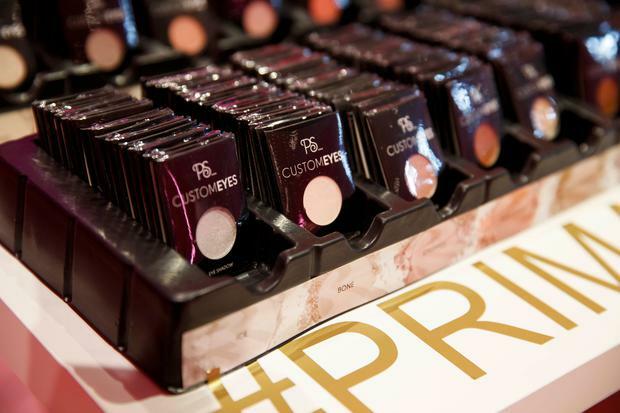 The products will hit stores from the first week in September, so be prepared to fend off other makeup-addicts as we can see this range being a success.